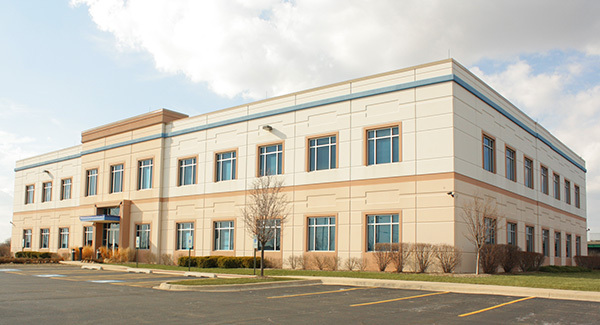 An article was posted to the Chicago Sun Times today regarding the relationship between Teamsters Local 710 and its funds with Illinois Advocates law firm during the period that the local union was in Trusteeship. The current leadership of Local 710 was elected by the membership in the fall of 2017 and assumed office in January 2018. We were elected to bring the local union out of trusteeship and return our local union to its rightful place as a powerhouse of the labor movement. We are committed to that goal, and we are committed to achieving that goal free of corruption and with transparency to the membership. As Principal Officer, I took the time to review all service providers used by the local when our Executive Board took office in January and presented my recommendations to the Board. Together, we made changes that we believe best serve the members of Local 710, which included a new retainer agreement with legal counsel. We chose counsel that does not include Illinois Advocates, and after a brief transition period, Illinois Advocates ceased doing work for Local 710 and any of its funds. We have asked our current legal counsel to review the work of Illinois Advocates for Local 710 and its funds to ensure that all expenditures were appropriate. The Local 710 Executive Board and I are 100% committed to running a clean local union and ensuring that our members receive the representation that they expect and deserve. 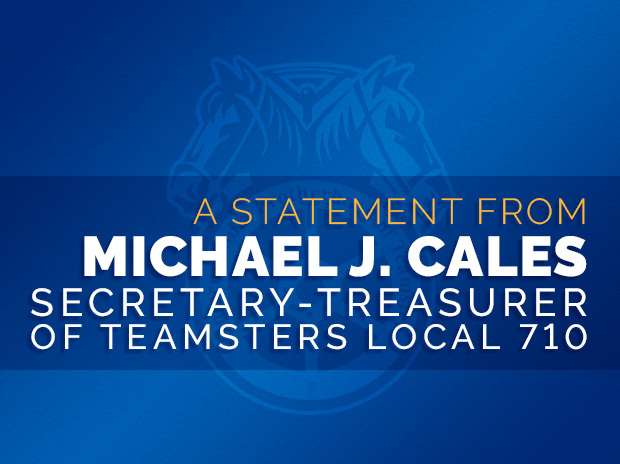 As a 27-year rank-and-file Teamster, I know what’s at stake for our members and will work to ensure that Local 710 protects their rights and benefits from anyone seeking to take advantage of them – whether they are employers, politicians or service providers. January 1st marked a new day for our great local union. Our entire Executive Board and staff are dedicated to working together with our members to ensure that the integrity of Local 710 is never again called into question.